Custom websites starting at $99/mo. See your Home Page design for FREE. Great looking, mobile responsive websites that won’t break the bank. 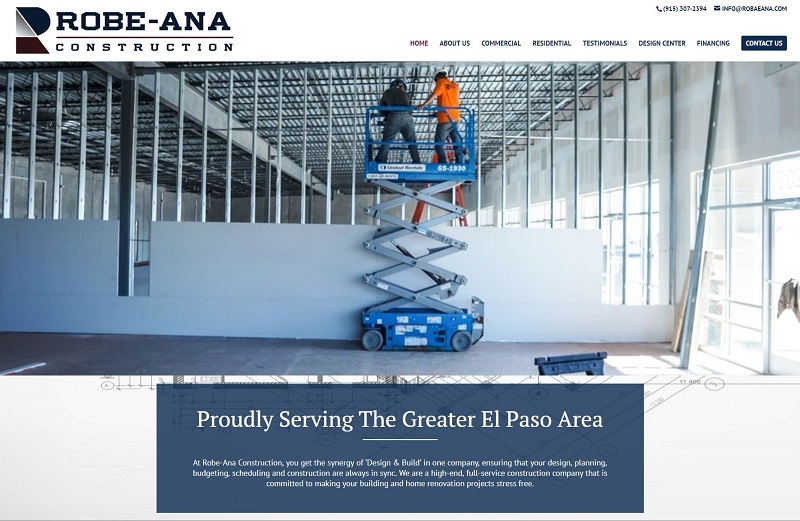 Our company builds homes – not websites. Our company had a very useful website that we were using, but over the years it became outdated. With the number of people/companies out there building websites, you would think it would be easy to find someone that can easily create a website for you. Our experience was a bit frustrating until we found DBS. What a great experience. I wanted something a little different and the guys at DBS did an incredible job.They were very patient with me and did the changes I wanted without ever saying no or making me feel like I was being to picky. I would recommend them to anyone looking to improve their website. All I can say is they were wonderful to work with and THANK YOU for helping me and my company get a great start. We recently hired DBS WebSolutions to do our website re-design. 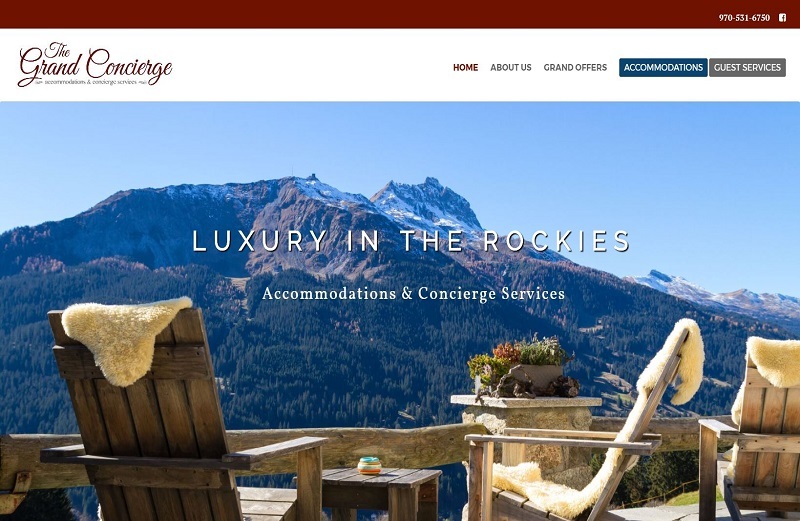 We are a vacation rental company in Colorado that had been working with a local Colorado company and needed to find a different solution that would actually get the job done. The person we had been working with was a nightmare and I was looking at months of fixing his mistakes. Brian and crew is the best thing that has happened to The Grand Concierge. They listened to what we said and didn’t argue or take offense, gave their suggestions and then let US make a decision about what we were looking for. Why I didn’t go with them in the first place is beyond me. It would have save me months of frustration. I would highly recommend them for all your website projects! I am going to have them work on another one of my business websites in the near future but due to all the money lost on the company I hired prior to finding DBS, I have to wait until the coffers are full again! They are a FANTASTIC team to work with! Seriously, you guys are amazing! You were fast and responded so quickly to all of my changes. Honestly not a whole lot needed to be changed from the original. THANK YOU, THANK YOU, THANK YOU!! DBS is awesome! 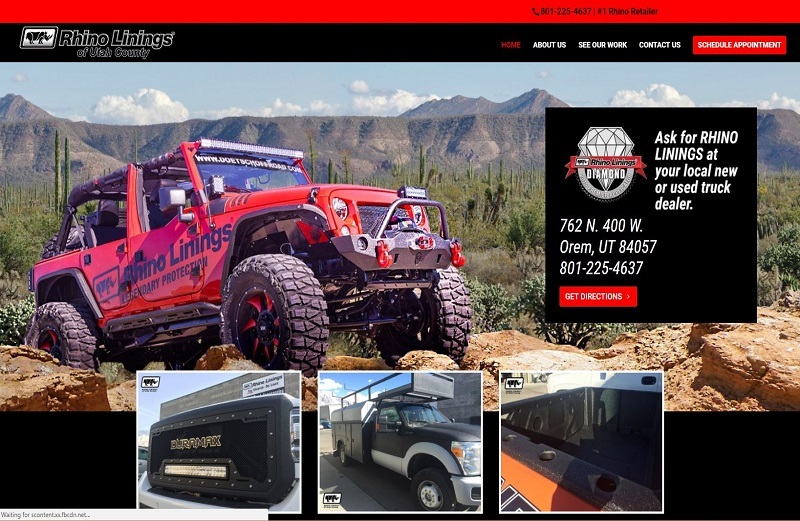 We love our new website they created for our company Mountain West Interiors. They were extremely efficient in setting it up and getting it done in a timely manner. I had a few things I wanted changed and Brian was very responsive and got it set up just the way we wanted. I will definitely be referring people to them. These guys know what they are doing, I have never been happier! Not even 2 months after signing up I am noticing a significant increase in business from the internet. Wish I could have found these wonderful fellas years ago! Seriously, Thank you guys for everything. DBS is faster than Jimmy Johns! Their service and response time is fantastic!